What you need to do to join us as our licencing? Step 1: Join a briefing about My Robot’s business. Step 2: Fill up our application form and submit it to be a licensee. Step 3: Wait for our green light to get started. Step 4: Once approved, we’ll get to the license acceptance, and help you set up your own centre! 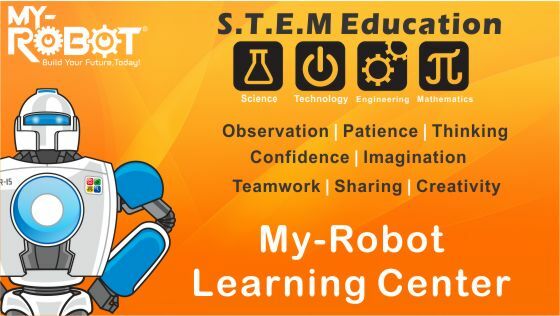 Are you serious about enhancing education through robotics and want to join My-Robot?